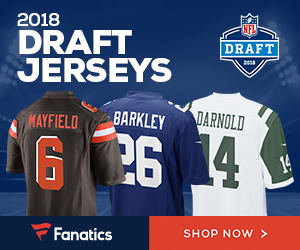 It took awhile, but the Browns finally got their man with the 8th pick in the draft. After dealing with the Bills to get a 1st round pick in the 2015, the Browns then dealt with the Vikings to get the 8th pick, and took CB Justin Gilbert, who will team up with Joe Haden for two very good cover corners. 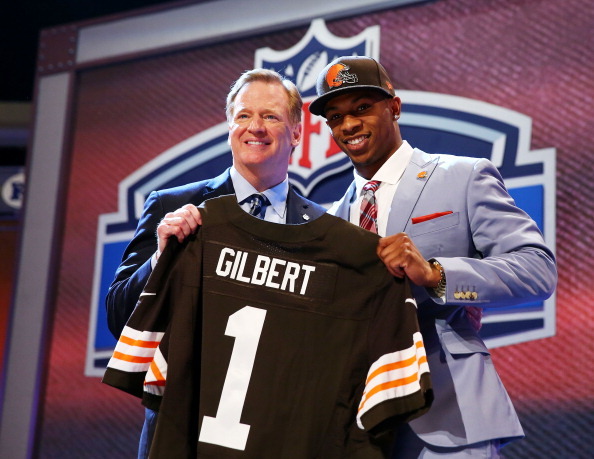 Be the first to comment on "Browns Select CB Justin Gilbert With 8th Overall Pick In Draft"